Bernie Corbishley retired as managing partner of Dermody Burke & Brown, CPAs LLC of Syracuse in 2010. Since that time he has served as accounting instructor at Le Moyne College, and most recently as owner and President of BC Associates LLC, a consulting firm in Fayetteville. 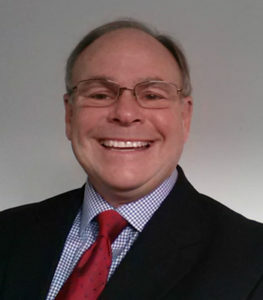 With 31 years of experience in accounting, auditing, business and financial statement analysis as well as teaching and managing, and a rock solid reputation in the accounting community, Bernie is able to offer clients a thorough analysis of their financial position and render advice for greater profitability and sustainability.